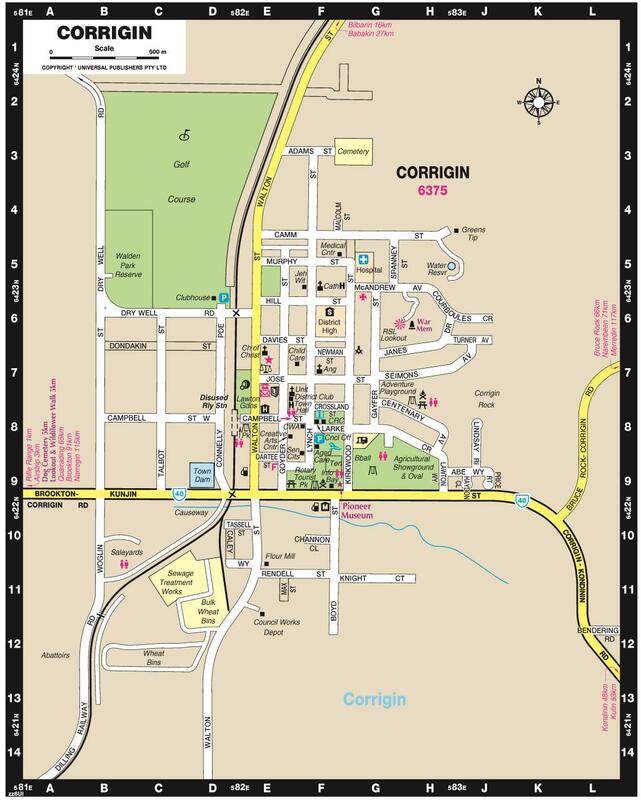 The Shire of Corrigin has made every effort to ensure that the information provided on this website is accurate. However, the Shire of Corrigin accepts no responsibility whatsoever for the accuracy or otherwise of any information contained on this website and disclaims all liability to any person in relation to anything done or omitted to be done in reliance, whether whole or in part, upon any information contained on this website. Although the Shire of Corrigin has made every reasonable effort to ensure that documents downloaded from this website do not contain viruses, the user accepts the risk of virus transmission and agrees that the Shire of Corrigin has not provided any warranty, express or implied, in relation to the condition of documents downloaded from this website.